CA IPCC Result 2016 icai.nic.in caresults.nic.in: The CA IPCC May 2016 results are going to be declared today on the official website of the Institute of Chartered Accountants of India (ICAI). The exams of Intermediate (Integrated Professional Competence) IPPC were held in May earlier this year. The eager wait of the students will be over soon when the results will be published soon online. Thereafter, the applicants will be able check how their performed in the examination. The official web portal of ICAI will declare it very soon now as per the latest reports. In order to check the performance, the candidates will have to follows the below mentioned steps. But, prior to it, they should keep their hall tickets handy. ICAI believes in quality. 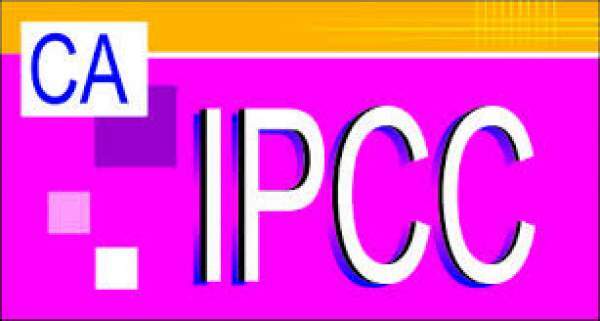 Thus, the body always keeps the IPCC pass percentage lower to produce the quality Chartered Accountants every year. Look for the link stating Results and click on IPCC results. Enter the hall ticket number and other required details and click on Submit button. The next window will present the results. Save them into your device and take a print out for your future use. The ICAI exam result are expected to be declared by ICAI at about 4 pm IST on August 2, Tuesday. The students can also receive the results by email and SMS. To recieved via email, you will have to register your email id on www.caresults.nic.in. To received, CA IPCC May 2016 results via SMS, follow the below procedure. and send the message to 58888. All the best for your CA IPCC Result 2016. Stay tuned to The Reporter Times for latest education news and result updates across the nation. Don’t forget to share it on social media sites like Facebook, Twitter, Google Plus, and others to let fellow candidates know about it. BTW, what is your expected result? Feel free to share your thoughts and views with us via commenting below. If you pass this exam, start preparing for the CA Final without wasting any time and if failed to pass the exam, better starting preparing for the same again. You have got the experience. Utikize it.